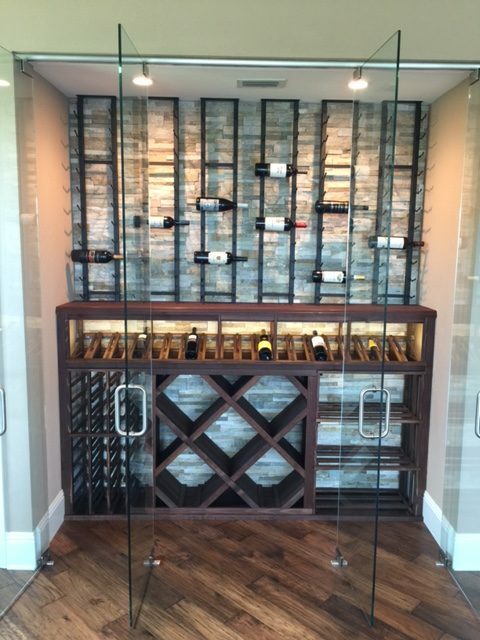 Custom wine cellars, custom wine racks, custom metal wine racks in Lakewood Ranch, Florida. Building some of the finest and best custom wine cellars in The Country Club, Country Club East, The Lake Club, Concession Golf & Country Club, The Founders Golf Club, and Laurel Oak Country Club. Be sure your wine is protected by a qualified, State Certified Licensed Contractor who is located near you. 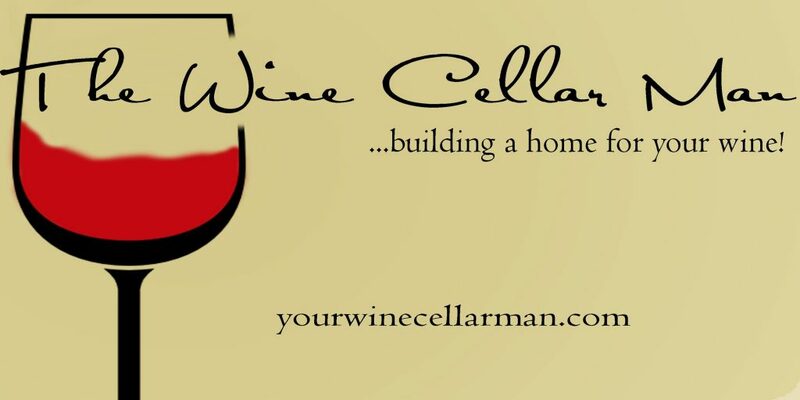 If you live in Manatee or Sarasota County, we are your local Sarasota County custom wine cellar builder. We know the Sarasota and Manatee areas quite well as we have spent a good portion of our lives living in the community and raising our families here. 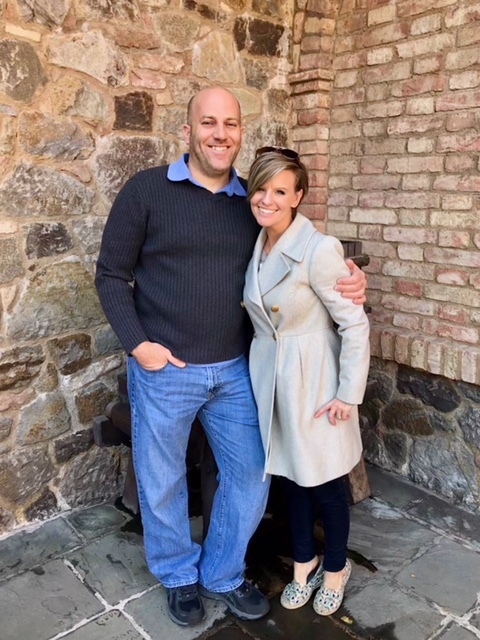 We also only work with the most qualified sub trades to be sure your custom wine cellar, custom wine rack, or custom wine cabinet is built to the highest standards to be sure your wine investment is protected from harm. We’ve been contacted many times by residents of Lakewood Ranch and the rest of Manatee and Sarasota County after individuals have hired a ‘contractor’ to build their custom wine cellar. Unfortunately, the ‘contractor’ was never licensed by the State of Florida nor did the ‘contractor’ have any experience building a refrigerated custom wine cellar or custom wine rack system. I have worked on every aspect of home construction and remodeling. I have poured concrete, framed large complex structures, ran electrical wiring, installed plumbing systems, put the roofing on, installed the finish cabinetry etc. The list goes on. But I have found nothing more rewarding than building custom wine cellars. Custom Designed and Built Wine Cellars. We build climate controlled custom wine cellars, custom wine racks, and custom wine cabinets in Sarasota and Manatee County, Naples, Tampa, Miami, and elsewhere in Florida.